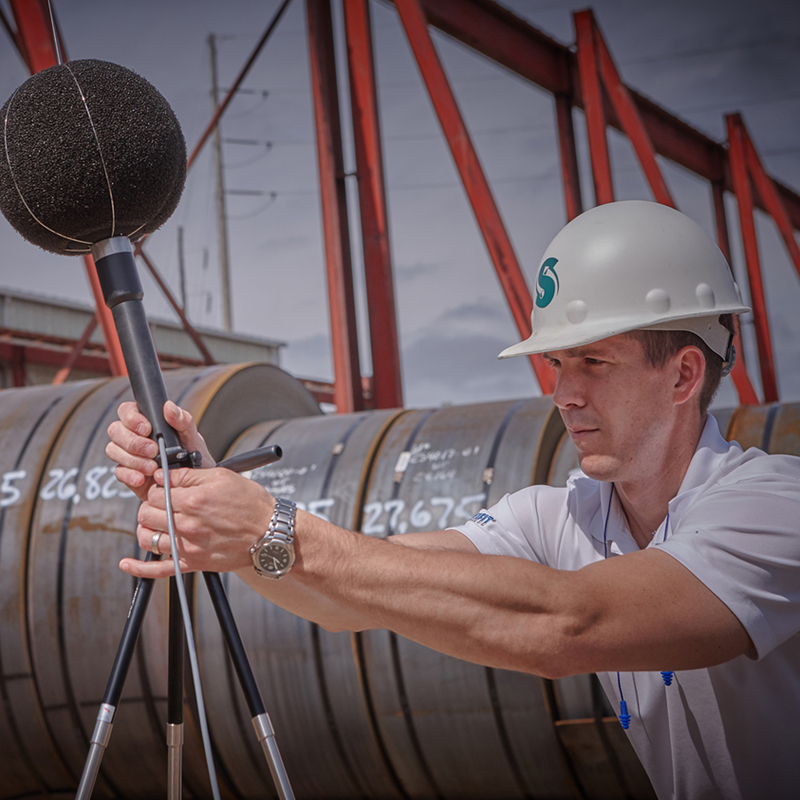 Environmental Noise | OHD USA, Inc. The Invictus is an environmental noise measurement instrument designed for use in a wide range of applications in short- and long-term noise monitoring projects. 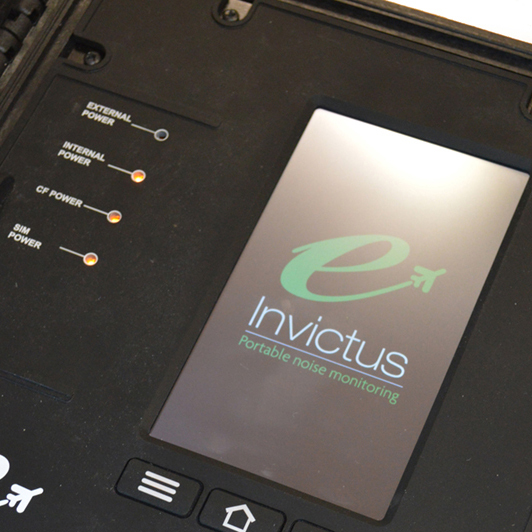 The Invictus can be used on its own as a portable environmental noise monitor or can be combined with other instruments and sensors to form part of a larger, more comprehensive noise measurement and management system. For medium and long term noise monitoring applications, the Invictus can be combined with a secure enclosure for wall or mast mounting. Ease of use is key to the Invictus and the large, clear, color touch screen allows the instrument to be deployed quickly while allowing the user to see the exact status of the system. Using the very latest technology, the Invictus is simple to set up and deploy while providing a wide range of noise measurement parameters. Supplied with the Noise-Hub2 software package, the Invictus is the ideal noise measurement and monitoring instrument for any application where ease of use and high performance are essential. For over 40 years, Cirrus has been supplying noise monitoring instruments that are in use across the world in a wide range of environments and applications. All of this knowledge and experience has been applied to the design of the new Invictus, resulting in an instrument that uses the very latest in digital technology while being simple to set up, deploy and operate. Fully weather protected, the main instrument is contained in a secure, lockable case with rugged connectors to attach the microphone and other external systems. The outdoor microphone features a dual layer 200mm windshield with a hydrophobic coating as well as an electrostatic actuator. This system allows for automatic remote calibration of the system and incorporates a unique multi-frequency verification system, designed to monitor and maintain the long term performance of the instrument. The 7-inch color screen uses a resistive-touch membrane which allows it to be used with gloves. This makes deployment quicker and more convenient in cold weather. All of the vital statistics of the instrument can easily be seen and the touch screen allows the instrument to be started, stopped and calibrated on site. Once an Invictus instrument is deployed, it will measure, store and log noise data over long periods with a wide range of metrics available for download and analysis. All of the measurement functions in the Invictus are measured at the same time, so there is no risk of selecting the wrong parameter. 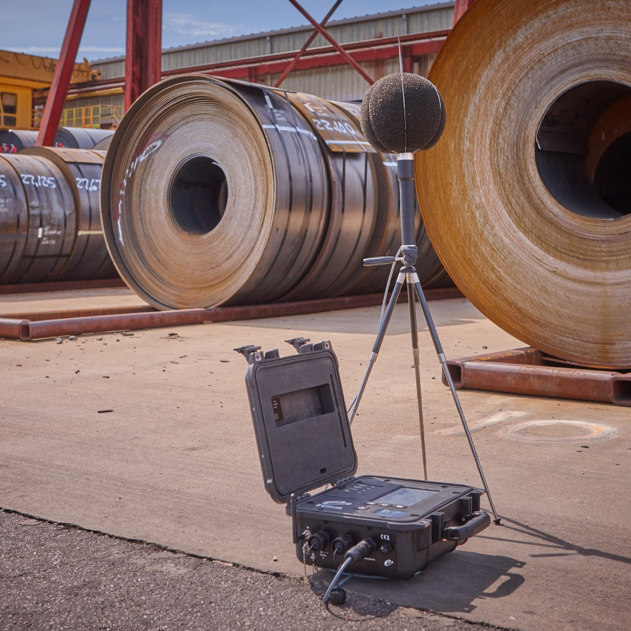 With a 120dB measurement range in a single span, the Invictus can be used for applications where the background noise levels can be very low while at the same time being capable of accurately measuring and storing high levels from aircraft or construction noise. A,C and Z frequency weightings for Sound Level and Peak, along with F,S and I time weightings for Sound Level, are all measured and stored simultaneously along with real-time 1:3 octave bands from 6.3Hz to 20kHz. The Noise-Hub2 software allows the detailed time history data to be used to recalculate additional parameters or to provide data over different time periods.